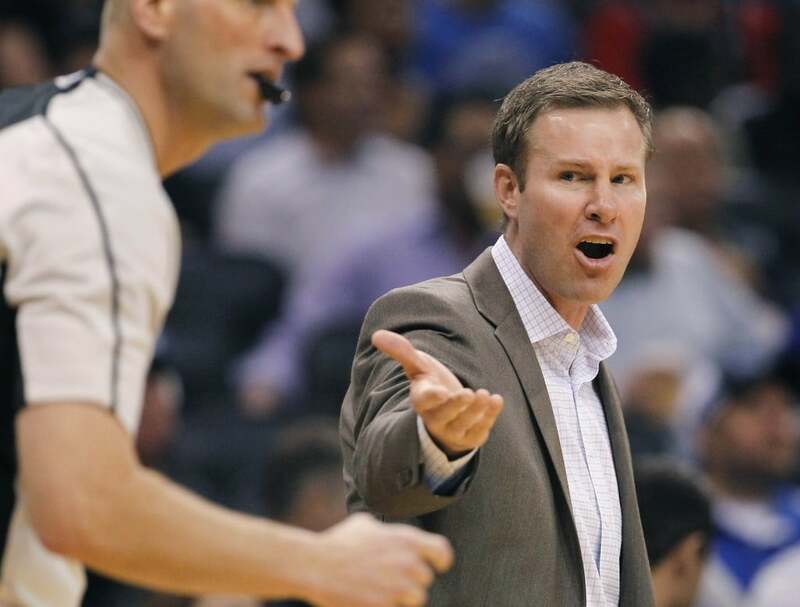 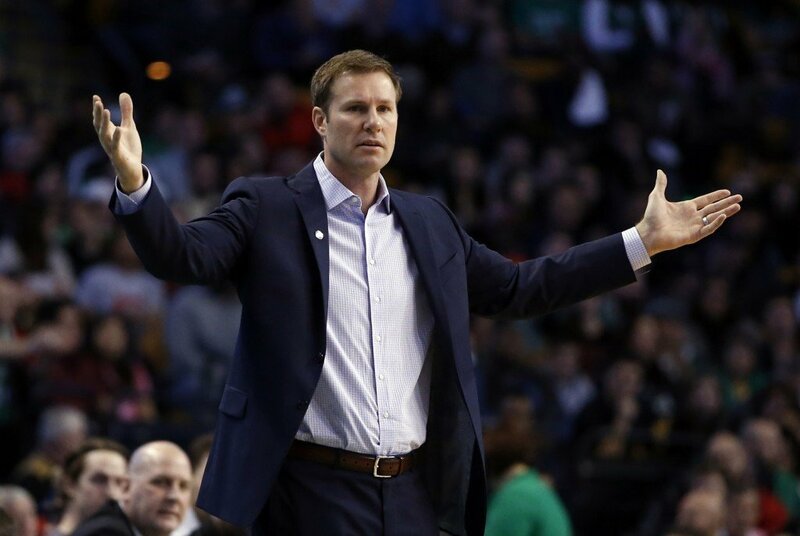 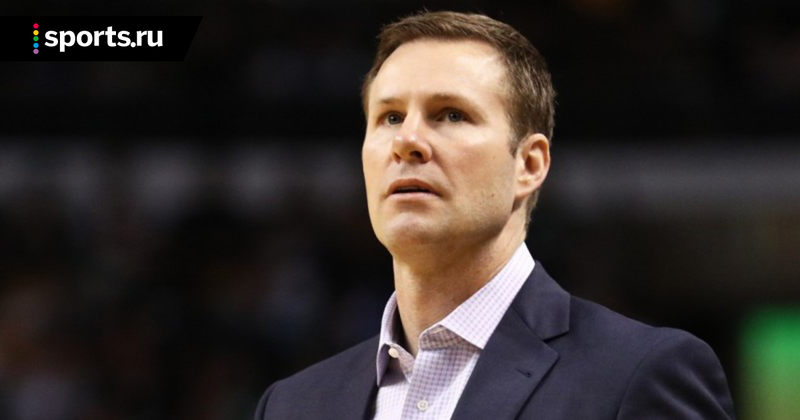 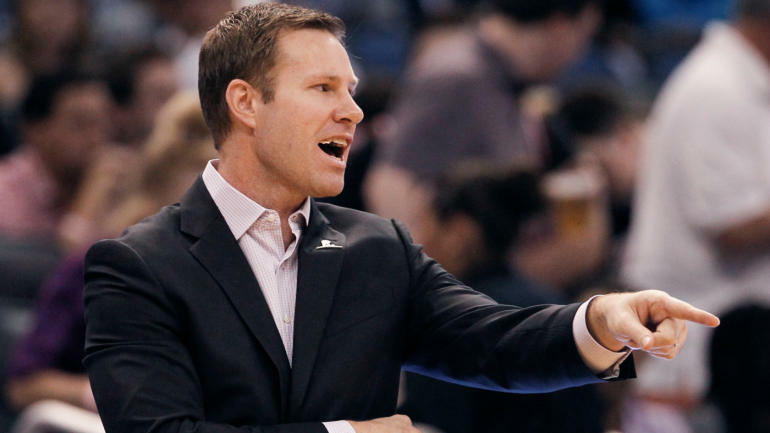 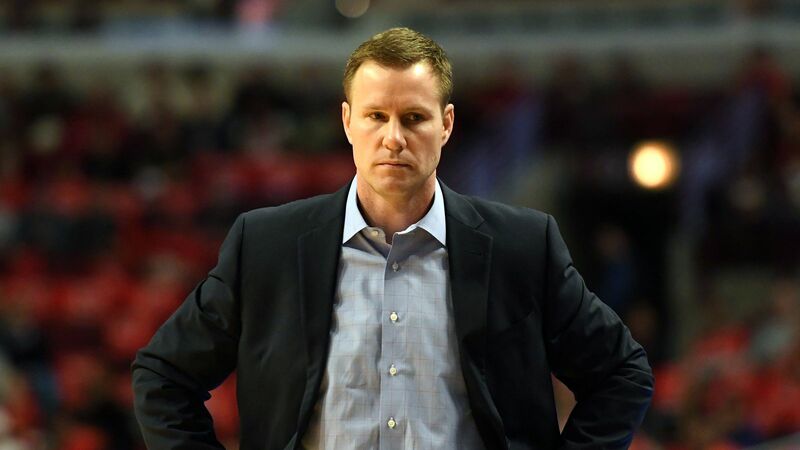 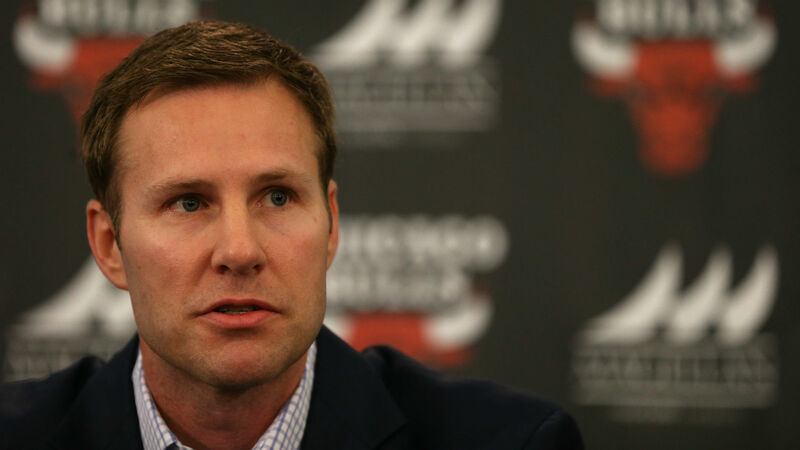 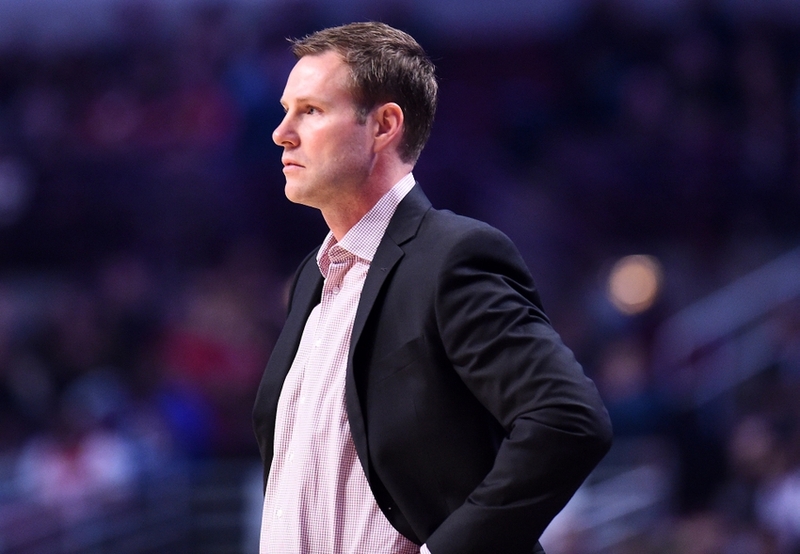 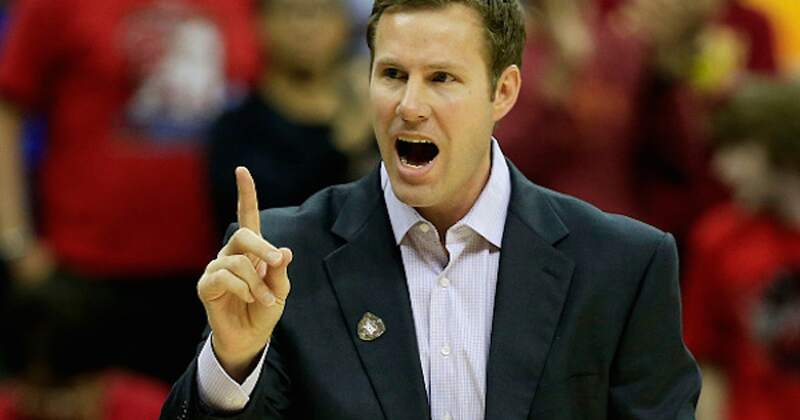 Fredrick Kristian Hoiberg (born October 15, 1972) is an American professional basketball coach and former player. 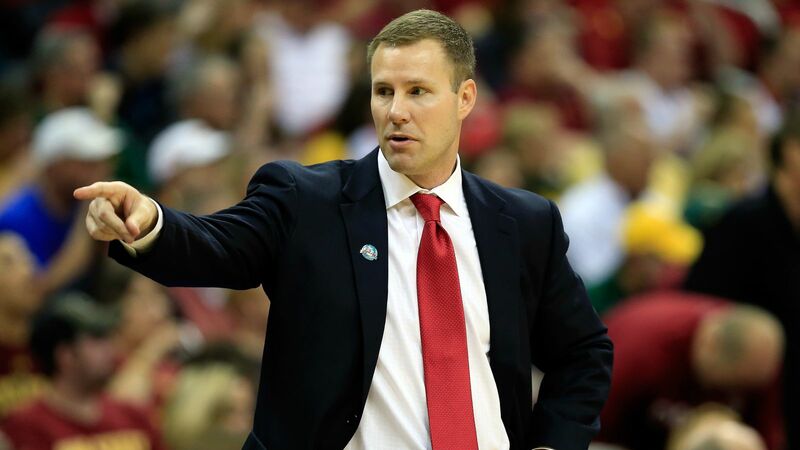 He currently is the head coach for the University of Nebraska men's basketball program. 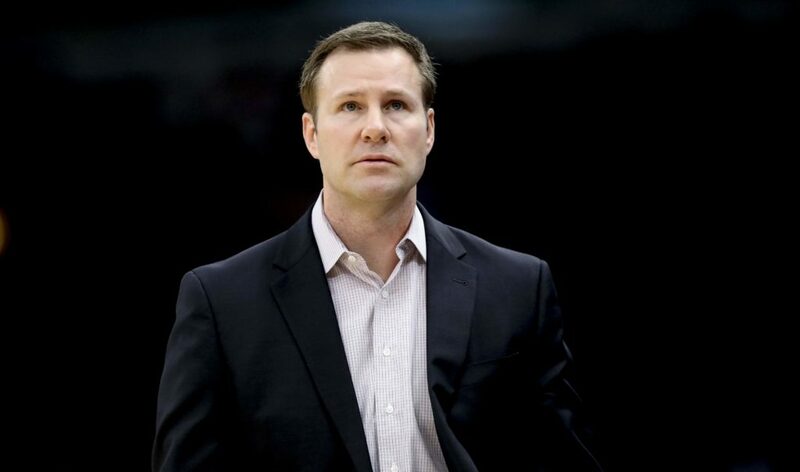 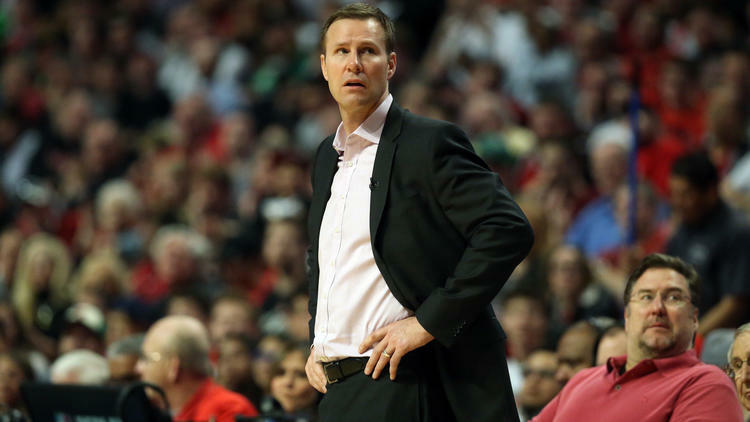 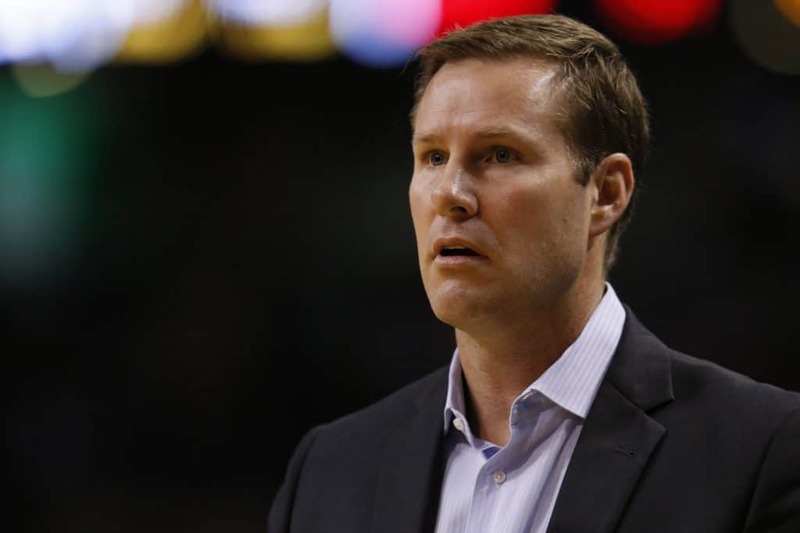 Previously he served as the head coach for the Chicago Bulls of the National Basketball Association (NBA). 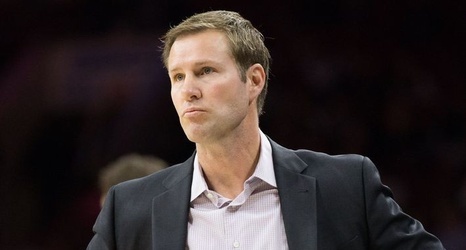 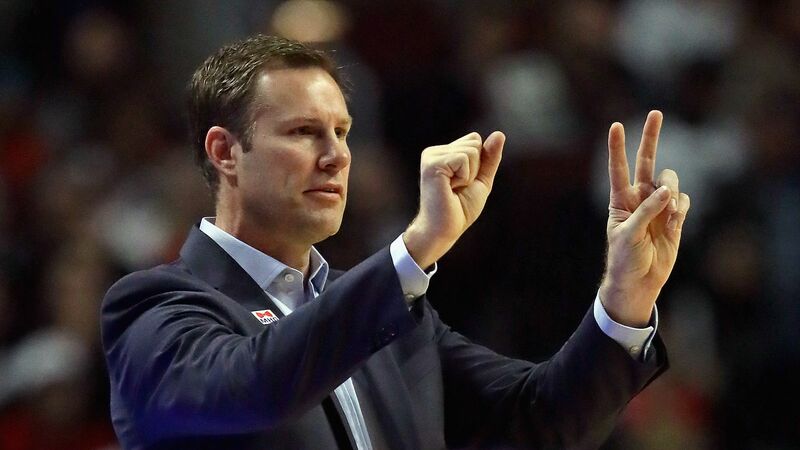 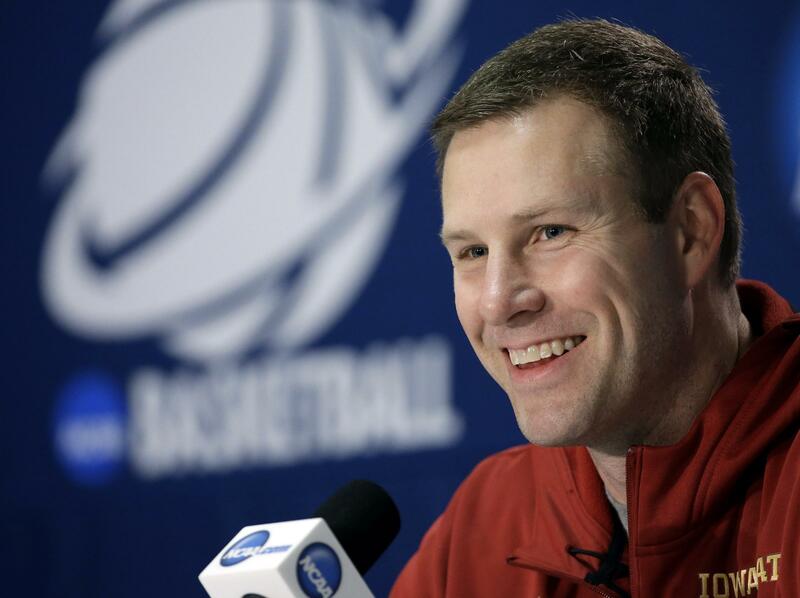 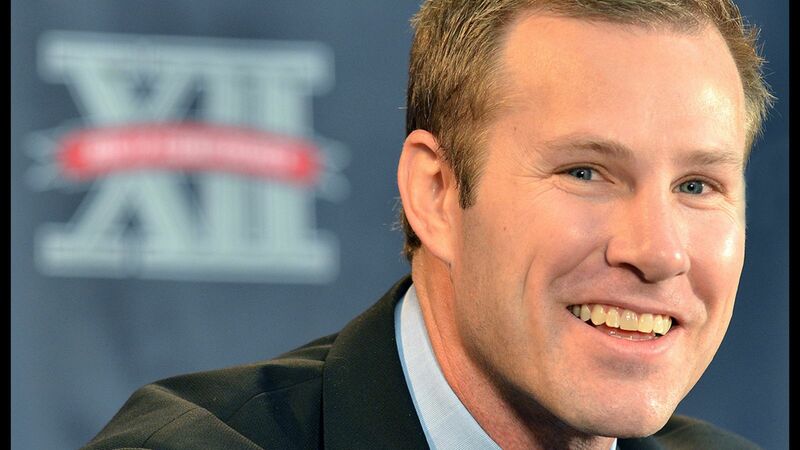 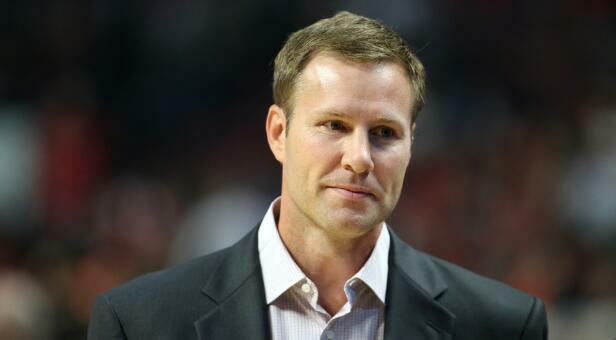 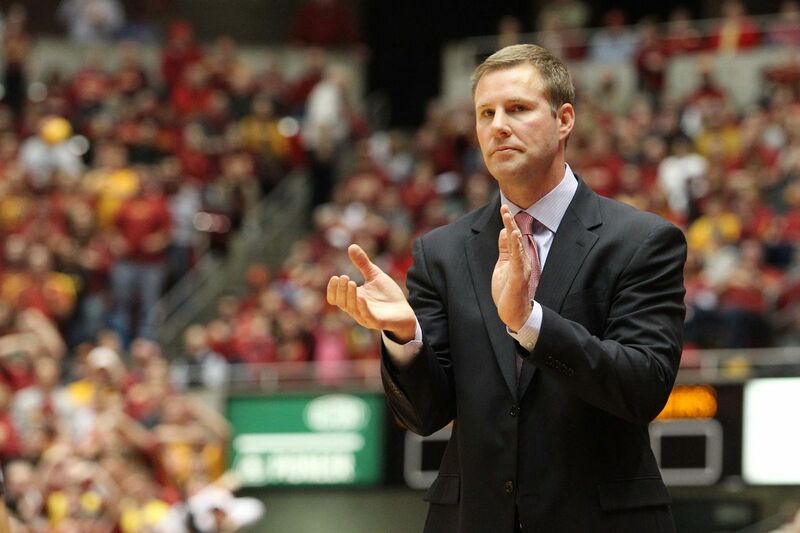 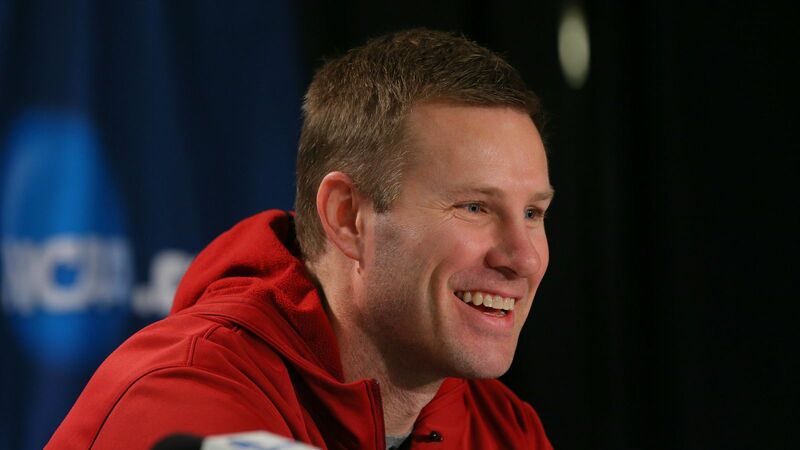 Hoiberg has also served as the men's basketball head coach at his alma mater, Iowa State University in Ames, Iowa. 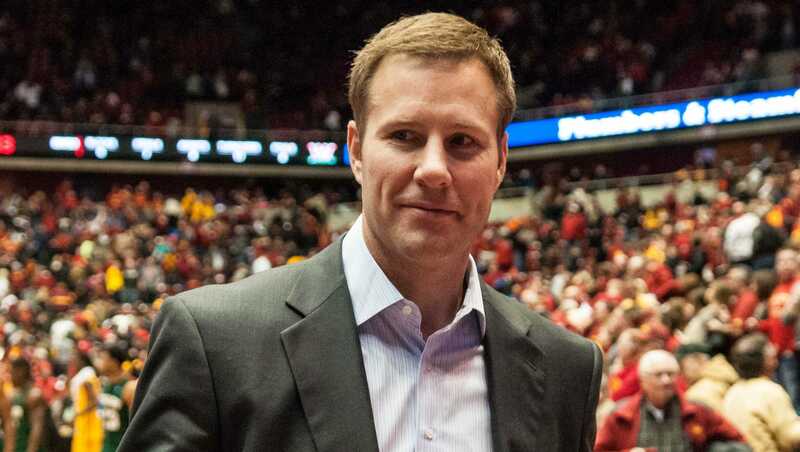 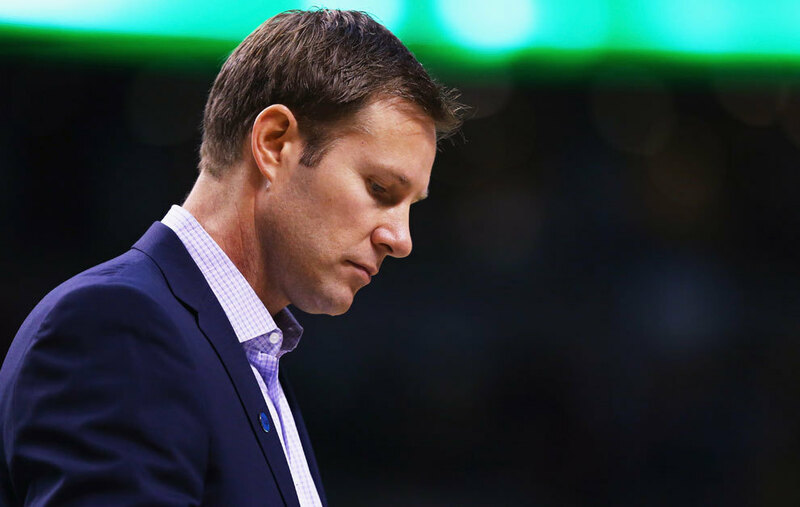 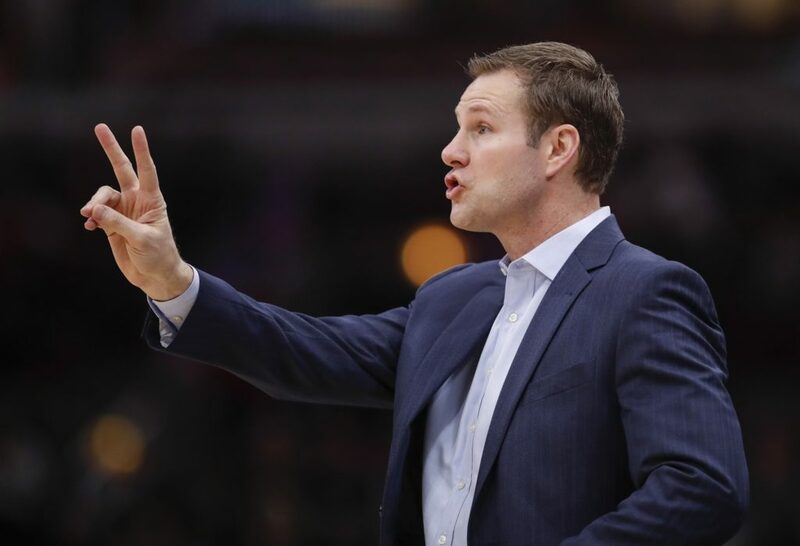 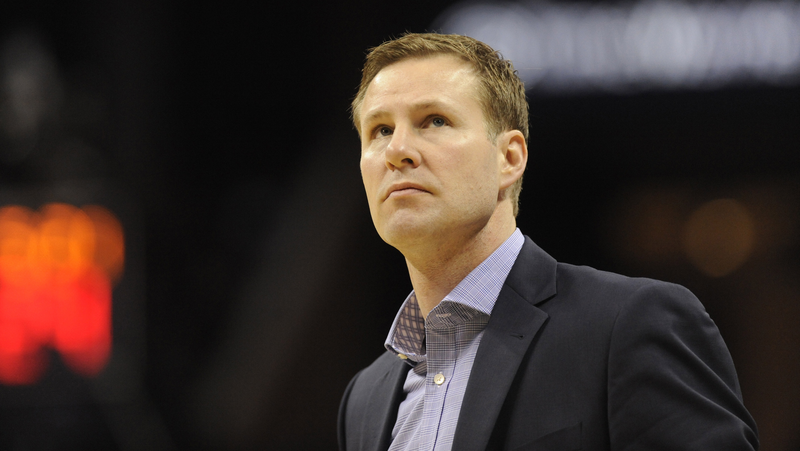 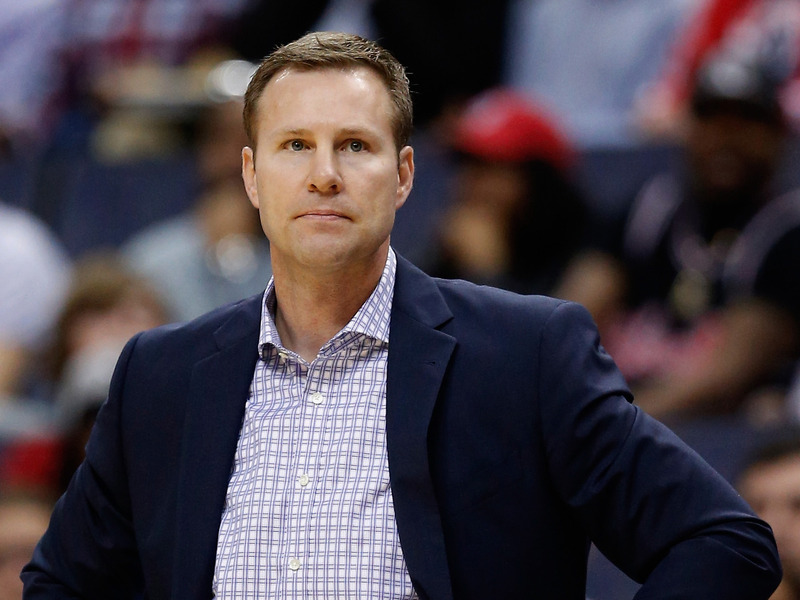 Hoiberg grew up in Ames, Iowa, and played college basketball at Iowa State. 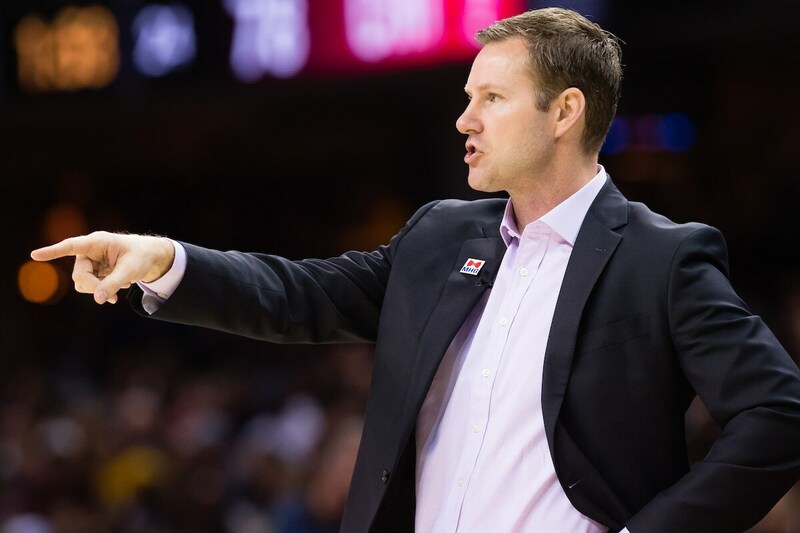 He then played professional basketball for ten years and served as vice president for basketball operations for the Minnesota Timberwolves before beginning his coaching career.